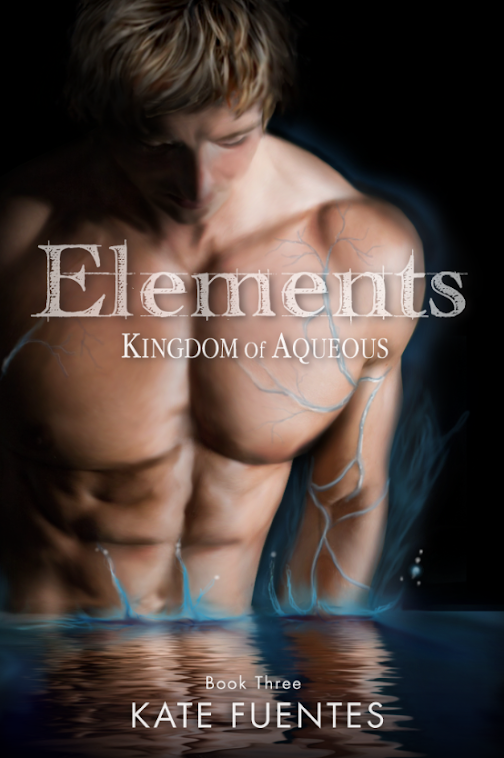 Today I would like to welcome YA author Helene Prevost to the blog. She is one of the many authors involved in the Summer Teen Reading Party event and has graciously agreed to be a guest on Sired Scribblings! Today she will be answering some of my questions and has included an excerpt of her latest book. 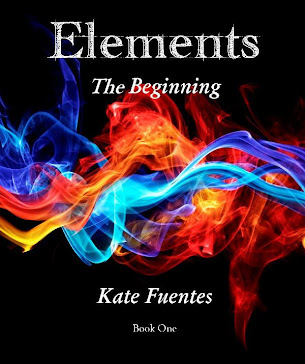 After reading Helene's interview, be sure to enter my ELEMENTS giveaway at the bottom of the page for your chance to win the first ebook in my young adult series, Elements: The Beginning. Good Luck and thanks for stopping by! Thank you for taking the time to answer a few of my questions regarding your writing style and telling us a little bit about your books. I look forward to my readers getting to know you better and taking an interest in your writing. Let's begin with a few questions, shall we? One of my English teachers said I had potential, so I started to take writing seriously and started a science fiction novel at the age of 15. I never finished it, but if he hadn’t encouraged me, I might never have started. Characterization. That’s the toughest part for me, getting to know a character, being true to them, and having them act consistently throughout the novel. It takes me a long time to develop a character. Q: Who is your publisher or do you self publish? Muse It Up Publishing is a small Canadian eBook publisher. There’s a great family atmosphere, and I’m glad to be part of their team! How long does it usually take you to write a book, from the original idea to the finished product? On average, about a year. That also includes time to revise. I write rather slowly, I think, and I’m happy if I produce 500 words or so a day. Some people sit down and write two chapters in one sitting, and that just blows me away. I can’t do that. Q: What can we expect from you in the future? ie More books of the same genre? Books of a different genre? My current novel, Desert Fire, is a YA thriller. It’s very much a boy book. My next novel, Bonded, is a YA urban fantasy. I am currently shopping it around. And I am beginning another one called Whisperings, which is YA paranormal romance, this time from the point of view of two sisters who discover their mother was a succubus. So there is a bit of variety there. I love to write about supernatural creatures of all kinds. I belong to a critique group, and the feedback I get from these ladies is invaluable. Every writer needs a critique group to help polish their work. Your writing is never as good as you think it is! Well, when I wrote Desert Fire, I was living in the United Arab Emirates, so that allowed me to create a very authentic setting. Q: Have you ever based characters on people you know or based events on things that have happened to you? If I did that, my books would be quite dull! I write to escape from my mundane, ordinary life. I create creatures that don’t exist, or thrilling situations that couldn’t really happen in the real world. That’s the whole point of writing: ESCAPISM! How do we get in touch with you and learn more about your books? Bio: H.M. Prévost is a writer, photographer, teacher and avid reader of YA fiction. Thrillers, fantasy and paranormal romances (that’s right, pretty much anything with a vampire in it!) are her favorite genres. She also loves to paint and has covered her house with murals. For many years, she worked abroad in the United Arab Emirates, which provided an exotic setting for her debut YA thriller, Desert Fire. She lives in Québec with her husband, two rambunctious daughters, and Ginger the cat. Please read a blurb from Helene's latest ebook Desert Fire, now on sale for $1.99! After running to the scene of a plane crash in Abu Dhabi, Nick Chevalier stumbles across classified military secrets. A ruthless terrorist will stop at nothing to get them. As Nick investigates the cover-up behind the downed plane, he crosses paths with an agent from a covert espionage agency and makes the leap from high school senior to teen spy. But he realizes too late that he put more than his own life at risk—his mother and sister are also in danger. 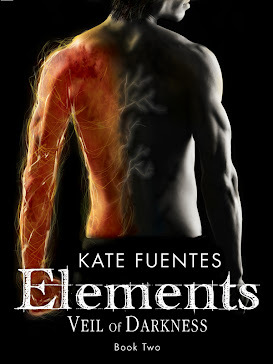 Does he have what it takes to outwit a terrorist who wants him dead and save the two people he loves?